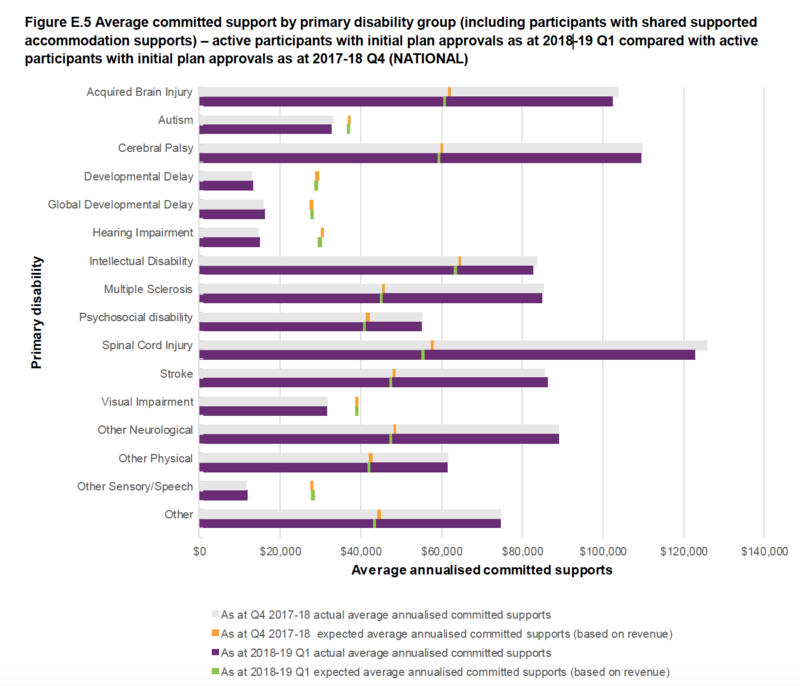 after allowing for equitable funding of intellectual disability among autistic NDIS participants, the average NDIS support for an autistic participants disability due to ASD is $4,700 p.a. 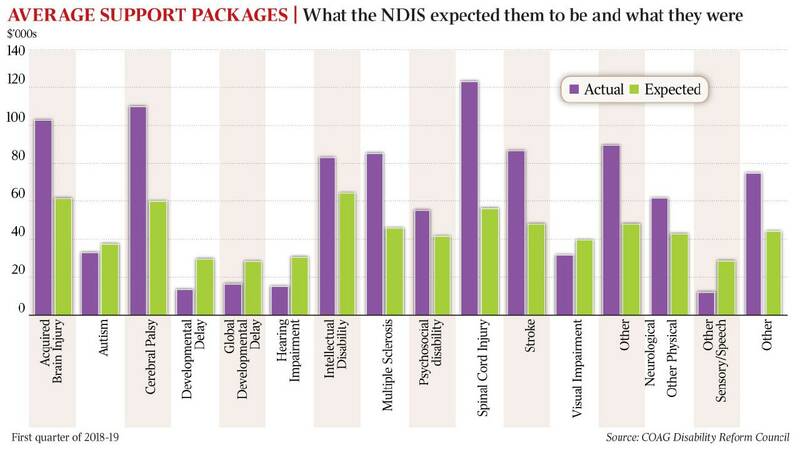 A4 feels that the NDIS target for supporting autistic people is surprisingly inadequate. See letters to the Minister and senior NDIS officials below.